Few producers possess a recognizable sound right out the gate. The first bars and synth hits of a Lone track and there's no denying its credits. Lone bridges the gap between '80s funk & soul, hazy afternoons in Los Angeles and House parties in Chicago. He represents an entire upbringing of the last two decades in smooth fashion and it's captured in every song. An essential artist to watch. Lone launched his own label, Magic Wire Recordings in late 2010, which has already housed his latest LP, Emerald Fantasy Tracks and two singles. 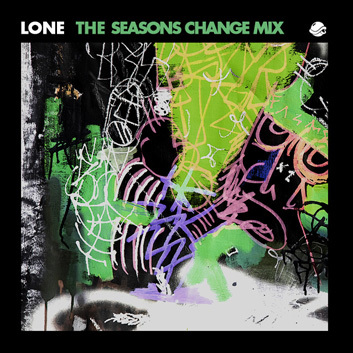 Just in time for Spring, it's a pleasure to present Lone's "The Seasons Change" mix, exclusive for Andrew Meza's BTS Radio.